LinkedIn is working on some BIG changes and you need to be ready. In a nut shell, the new layout will be very mobile-focused. This article is a great overview of some things you can do now to ensure you are ready for the upcoming LinkedIn changes. In my opinion, the most important thing you need to do now is to export your LinkedIn connections. Predictions indicate that you won’t be able to access them after they have implemented the upcoming layout changes. Yikes! Not sure how to export your LinkedIn connections? You will then have a .csv file that you can download and open in Microsoft Excel or Google Sheets. Upload this file to Facebook Ads Manager as a custom audience. You can then target your LinkedIn connections directly with your Facebook advertising. 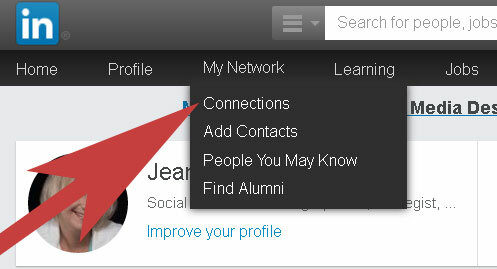 Be sure to set aside about 10 minutes in the next week to download your contacts from LinkedIn. When the changes happen, you’ll be glad you did! Signed up for your f-r-e-e social media marketing tips yet? We take social media seriously around here! Get your f-r-e-e tips now! Then have a good look around and be sure to check out our blog! 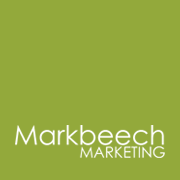 At Markbeech Marketing, we're all about setting clear objectives and putting together an effective marketing strategy utilizing the right platforms to efficiently reach your perfect customer.